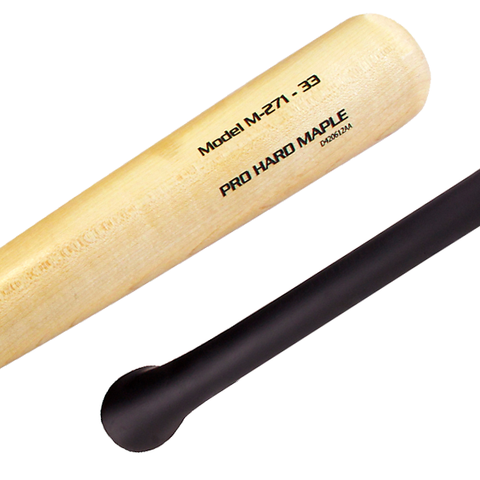 Following professional league specifications, all Axe Pro Maple bats have a maximum 3 degree slope-of-grain rating. Straighter grain means less breaks and better pop. All Axe Pro Maple bats are manufactured in Wisconsin using the hardest maple grown in North America. The Axe handle aligns the wood grain on the hitting surface for optimal performance. Maple bats are aligned so the FACE-grain makes contact with the ball. Use the Axe to make sure you are getting the best possible performance out of your wood bat!